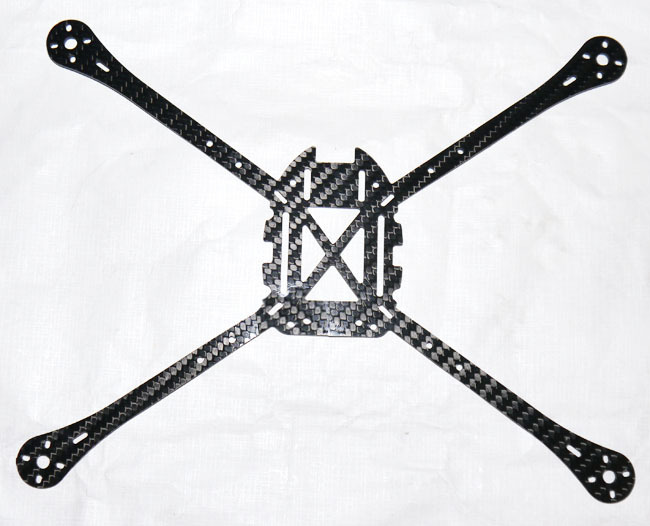 Turn the up the fun on your EYEOne Xtreme with this FPV Micro Tiger Edition frame conversion. Love the cool clean look of solid 2.0mm 3k twill weave carbon fiber cut here in the Phoenix Flight Gear facility. We at PFG created this frame to improve the FPV and camera views by reformatting the frames arm span slightly to turn the Xtreme Quad into an EYEOne XtremeFPV Micro Tiger Edition frame.